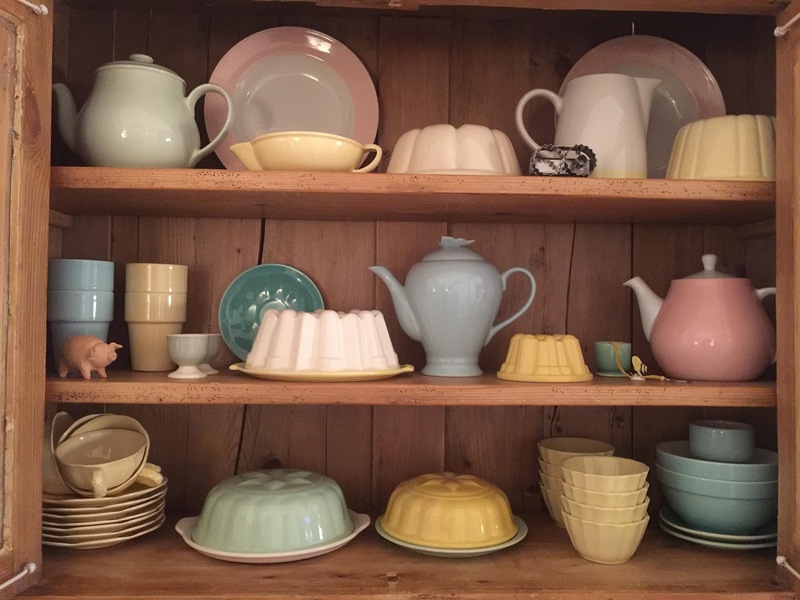 Our collection of powdery pastel crockery and tableware. 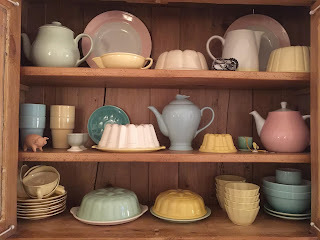 A beautiful little collection we build up over the years from going to wonderful charityshops and fleamarkets on occasion. It's rare to find new additions, but when you do it's a magical feeling. We have run out of space though, the cabinet is full. Simply do not know if I can stop looking for new things at a bargain... We'll see how it goes. 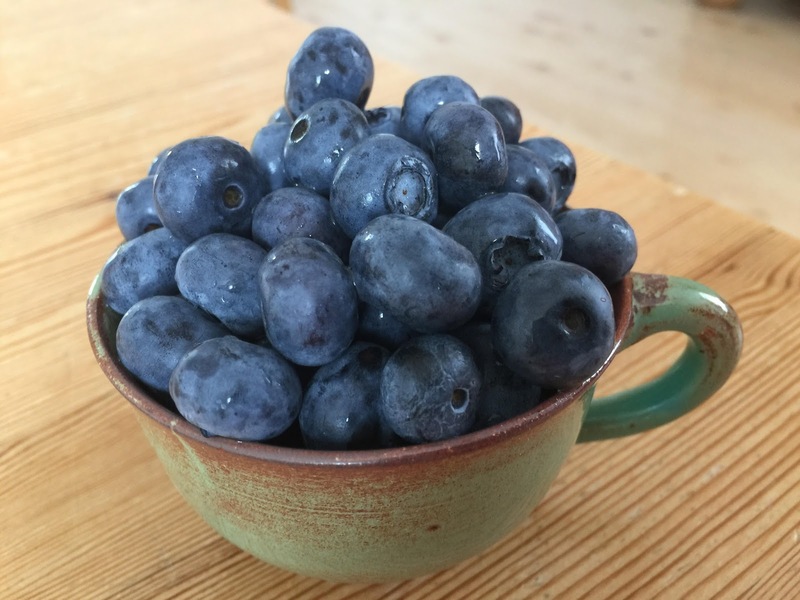 What have you been doing this week? Visited a charityshop? Ate blueberries? Something else? Do share! !